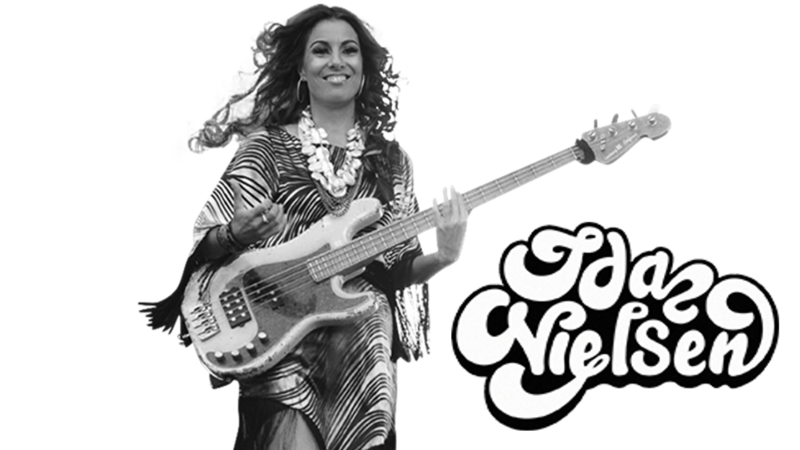 da Kristine Nielsen, also known as Bass Ida, Bassida, and Ida Funkhouser, is a Danish bassplayer, composer and vocalist. Nielsen started playing bass at age 16. 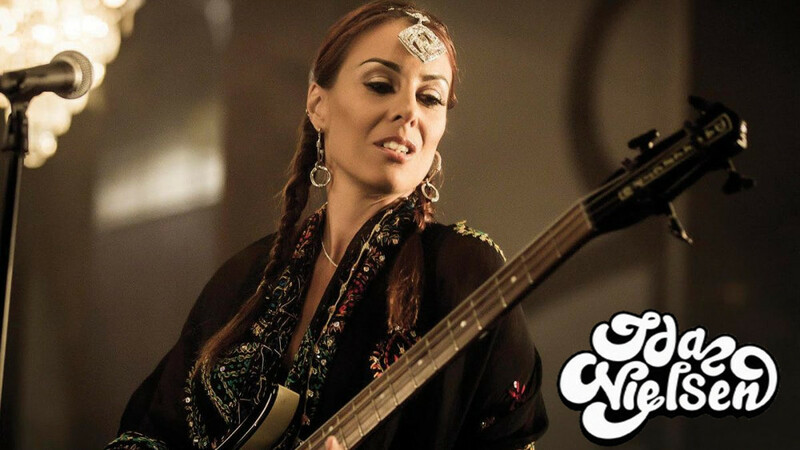 During 1993–1998 she studied at the Royal Danish Academy of Music and finished her diploma with electric bass as her major instrument.